One staple on most Indian kitchen shelves is the trusty Garam Masala. The Everest brand of spice mixes, also known as masalas, includes this culinary favourite. 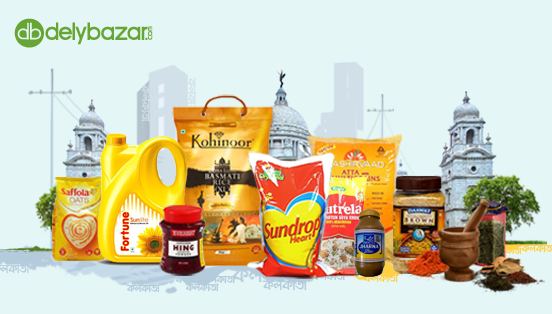 A blend of the finest, handpicked, roasted and pound to perfection ingredients - this masala brings home spices like cumin, fennel, cinnamon, cardamom, black pepper and more. 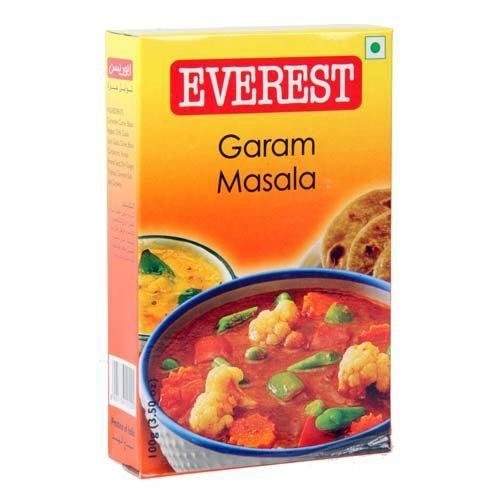 It combines a blend of 13 spices to give you an authentic Indian taste to characterize the power packed Garam Masala from the house of Everest.